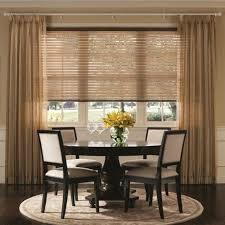 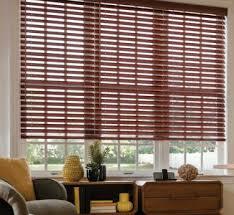 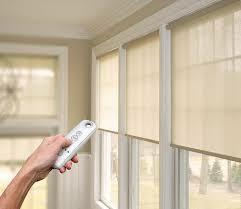 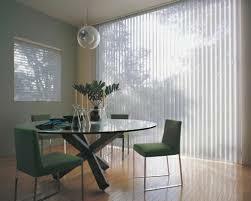 DC Shutters is the most trusted place for custom window blinds in Toronto. 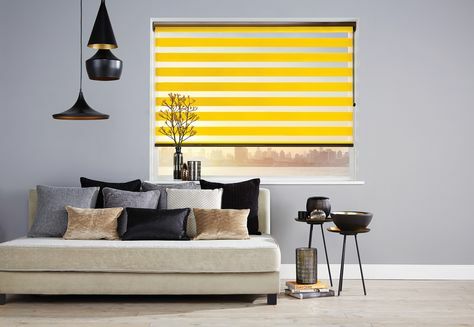 From stylish vision blinds to sophisticated zebra blinds, we have a great collection of impressive window blinds to exceed your expectations. 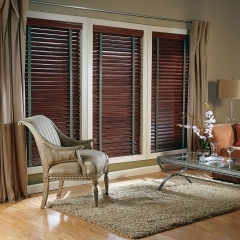 We a wide variety of shutters and shades to give the perfect balance to your interior décor. 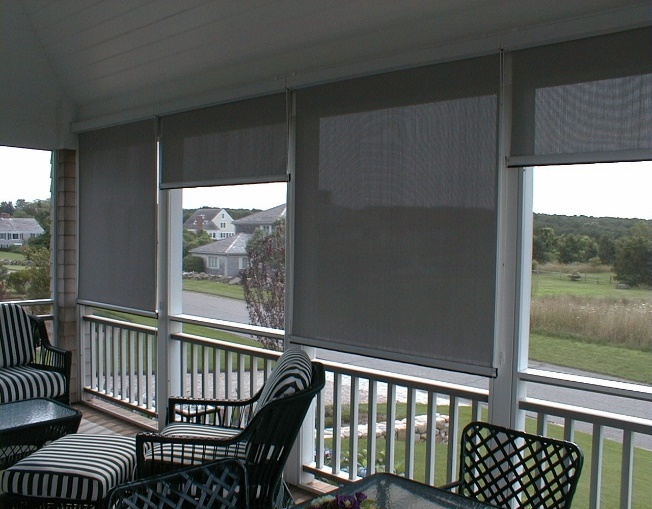 Whether you want soft and filtered daylight or controlled privacy, these blinds ensure that you get the desired space you want in your home. 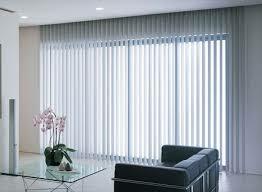 Condo growth has been on the rise and is currently a trend among the population so whether your aim is to look for something that blocks the light completely, or you just want to protect your furniture from fading, Diamond Custom Shutters Inc has got you covered and we offer a vast variety of condo blinds that will make a nice addition to any home. 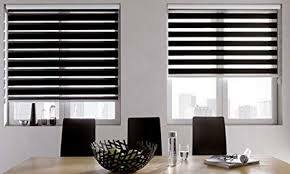 Contact DC Shutters for a wide range of Window Blinds in Brampton, Toronto, Oshawa, Whitby, Oakville, Kitchener, Waterloo, Hamilton, Niagara, Toronto, Richmond Hill, Aurora, Newmarket, Ajax ON.